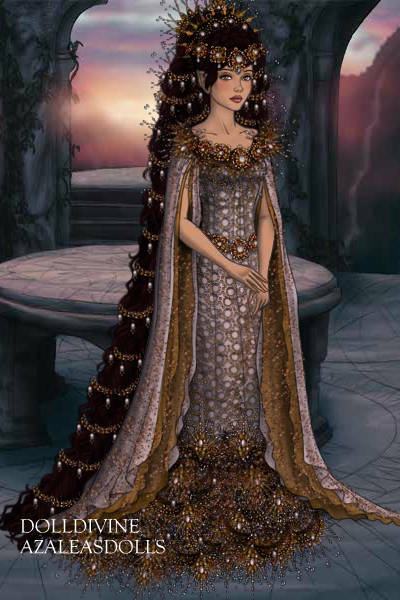 Oh my goodness this is masterful, I love how you used the crowns for the bottom of the dress, and THAT HAIR! Wonderfully done Written, I don't think anyone would ever think you are weak in this maker! Wow! Thank y'all so much! It's totally over-the-top but that's what makes it so cool! Beautiful!! Great job on the hair and headpiece!